The 69th annual Cannes film Festival is currently being held from 11 to 22 May 2016. 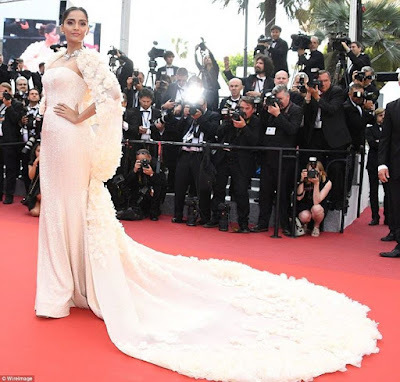 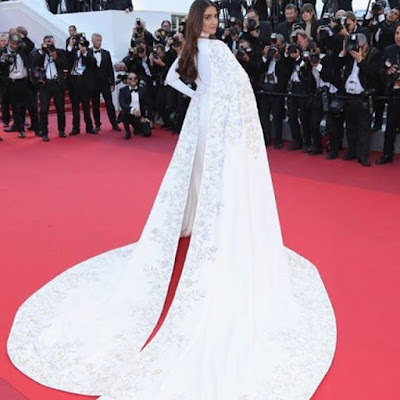 And see what the stars are wearing on the French Riviera's most glamorous red carpet at the ongoing Cannes film Festival. 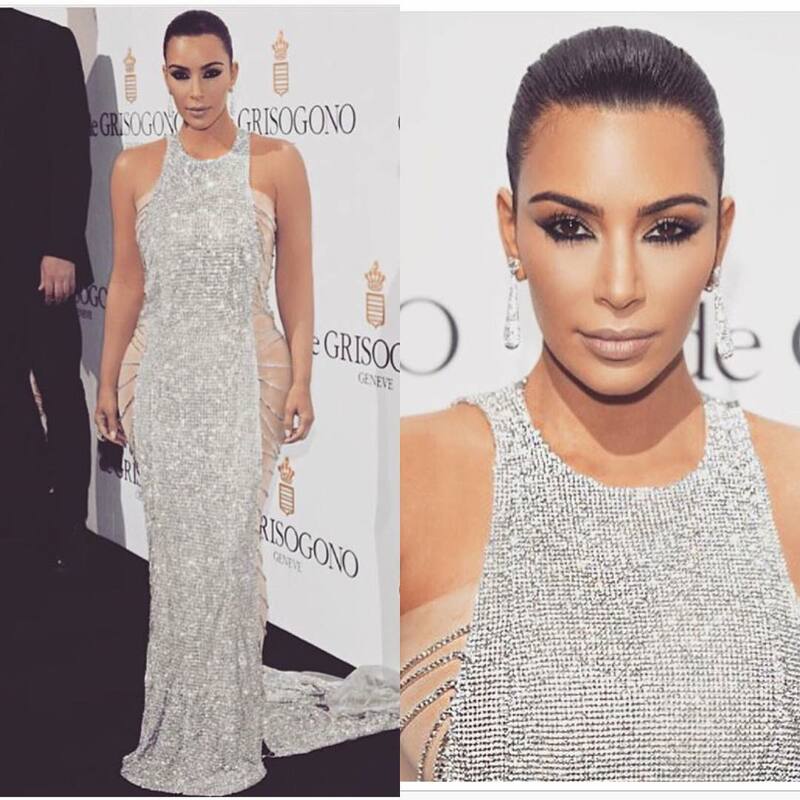 Fashion goddess, Kim Kardashian had the most lovely look of the night, that's my opinion though, LOL. 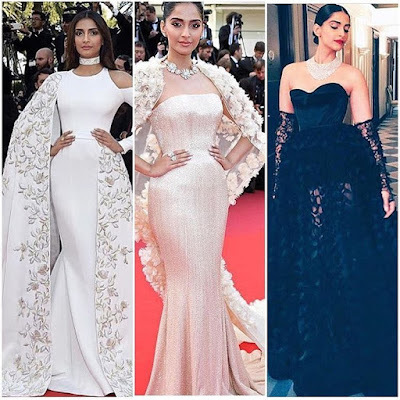 See other glamorous looks from the festival after the cut..